We are just two short days away from The Expendables 2 arriving in theaters. If you need a mercenary fix to hold you over, Lionsgate has released another action-packed clip featuring The Expendables engaging in an airport shoot-out. This scene takes place just before the Smart Car clip we released last week, so you can watch them both in tandem to get a better feel of this intense gunfight. 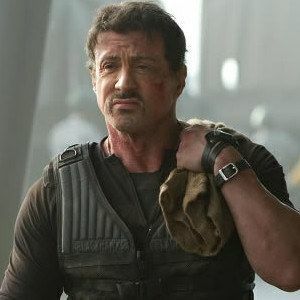 Take a look at the video, featuring Sylvester Stallone, Arnold Schwarzenegger, Chuck Norris, and Bruce Willis taking on the villainous Jean-Claude Van Damme.